early to talk about spring but it sure felt allright. that always guarantees a solid sound. Give it a spin. As ever Moos, you have kept up the posts at an amazing pace. Thanks for the great music. Thank you, this is very nice. Apurva from Pune, India. 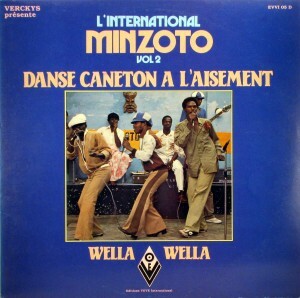 I havent thanked you for your last series of posts from Congo. hi moss, new link….www.akabolamusic.com Music of Africa…. 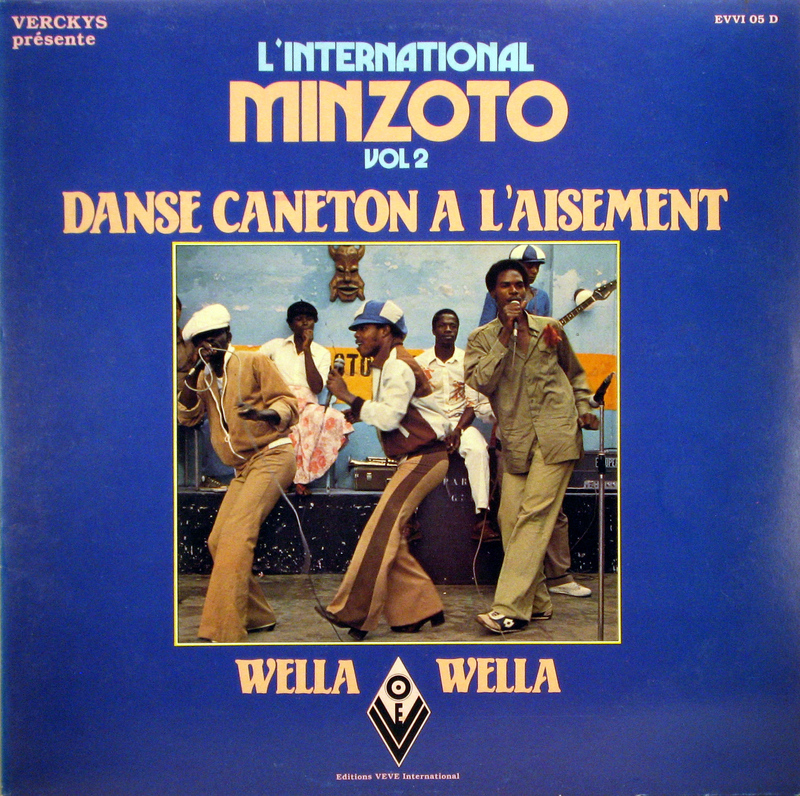 l’Orchestre Minzoto Wella-Wella vol.2Danse Caneton à l’Aisement,Editions VEVE International EVVI 05 D is faulty.